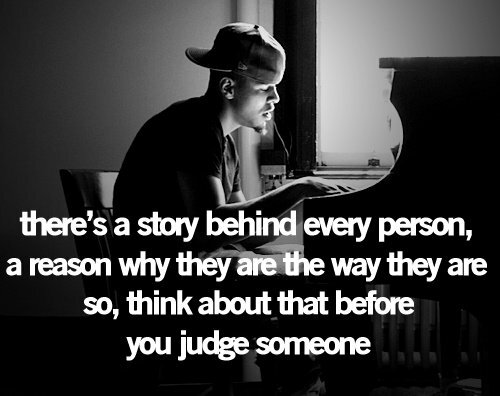 47 Powerful J. Cole Quotes That Will Surprise You! Ready to Hear? 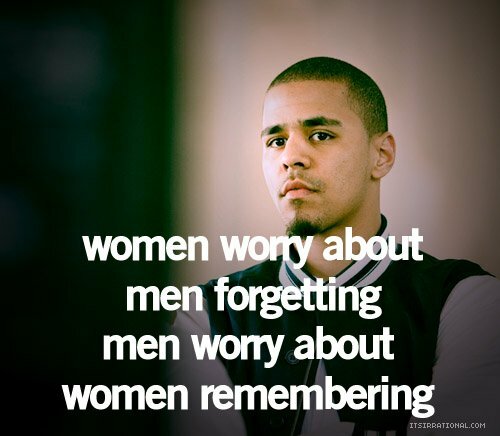 47+ POWERFUL J. Cole Quotes That Will Surprise You! Ready to Hear? 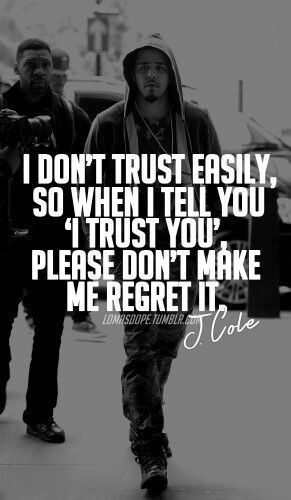 We’ve created the unique collection of the greatest J Cole quotes, punchlines & saying about relationship and life. Who is J. Cole? 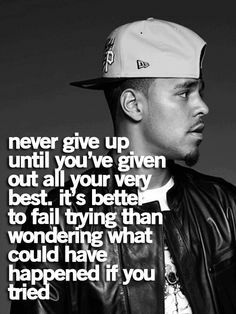 Jermaine Cole is an American hip hop artist, who started receiving recognition and fame for his work back in 2007. 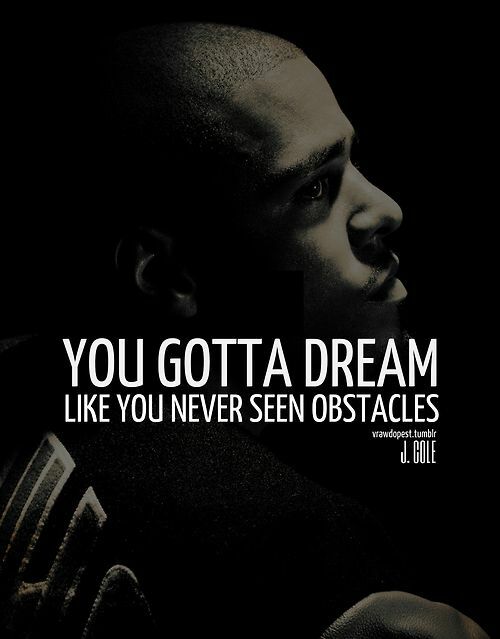 Some of his lyrics have been highly regarded as creative yet truthful rhymes, which in a lot of cases means they’re very inspiring to many individuals. His authenticity is undoubtedly the key to his success in building his audience. He doesn’t focus much on the money he’ll get with making music. He also pays close attention to how people truly react to work. His lyrics are filled with truth and humility and he has become an inspiration to many. Because for him, life is all about freedom and truth and simplicity. Jermaine’s lived a life full of ups and downs. He’s lived a life of poverty and a life of wealth and in that journey, those travels through highs and lows, he’s learned valuable lessons that have shaped him and his rhymes. Lost Ones: One incredibly deep song. 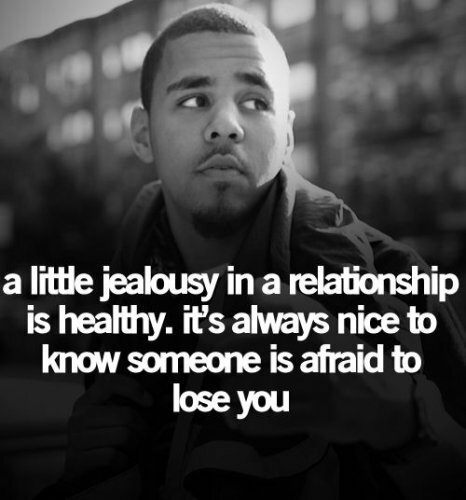 The lyrics have a strong meaning, and I can tell that J Cole wrote this track from the heart. J.Cole is constantly spreading messages of hope through his music and challenging you to think deeper about the more important questions of life. 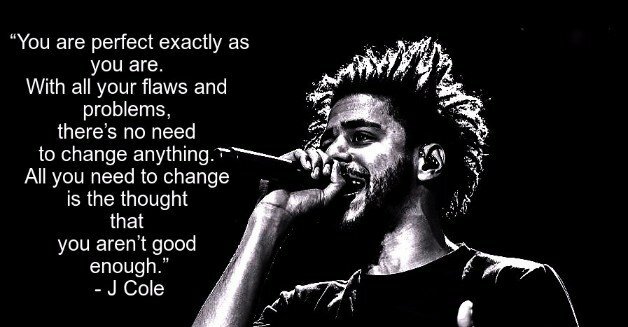 J.Cole is pure inspiration and rather than sing hype main stream hip hop, he chooses to delve into music that matters. He motivates his listeners to strive for the real purpose rather than just money, fame and material things. Short inspirational quotes about strength and life will give you motivation you need. Don’t forget to check Selected Drake Quotes and Handpicked DJ Khaled Quotes. These are great quotes. 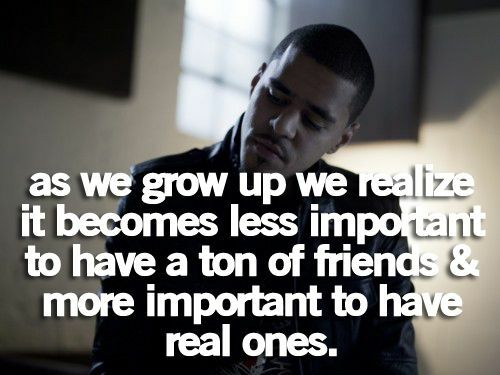 I didn’t really know about J. Cole or hip hop artists, but now I’m interested to discover his music.